If you are planning to shop for some Christmas gifts for tech-lovers, don’t leave the house untill you read this. The holiday season is already here and everybody is worrying about choosing the perfect gift for everyone in their lives. Spending in order to make the people you love happy is the best way we can use our money. We all know at least one person that spends all day with a smartphone in their hands and talks to you about gadgets you can’t even pronounce their names. 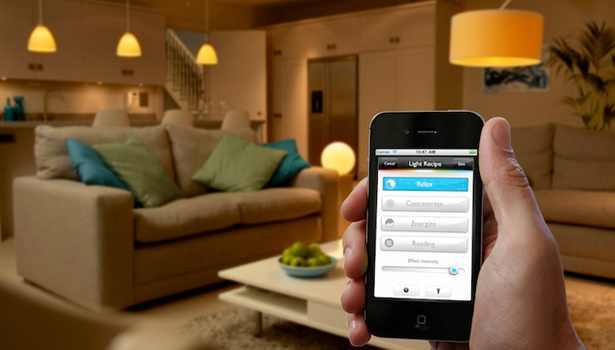 Philips Hue lighting system can personalize any house by allowing you to change the color of your light bulbs and control them with an app on your smartphone or tablet. 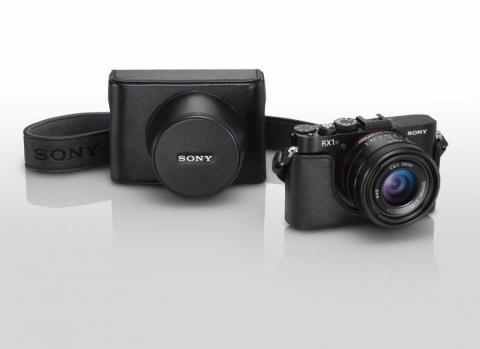 This is the smallest full-frame camera you can find, or, as Sony describes it: “Full frame. Palm Size”. It’s a great gadget because it delivers quality photographs in a package that is eminently portable. 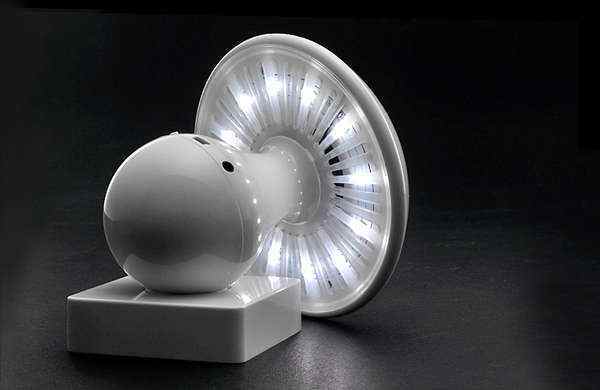 This lamp dims or brightens when touched, streams music from any MP3 player and it’s also perfect for a fancy desk. 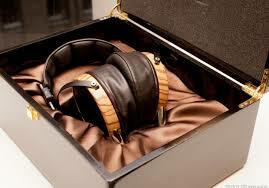 These good looking headphones will make you believe that you are at a live concert whenever you put them on. This is the dream of every music lover. 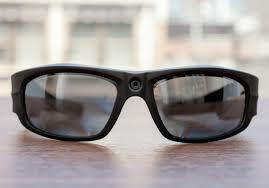 Pivothead’s Video Recording Eyewear puts the camera where your eyes are. You simply put them on and look at what you want to capture. Then, you connect them to your smartphone and have fun sending friends your hands-free photographs. 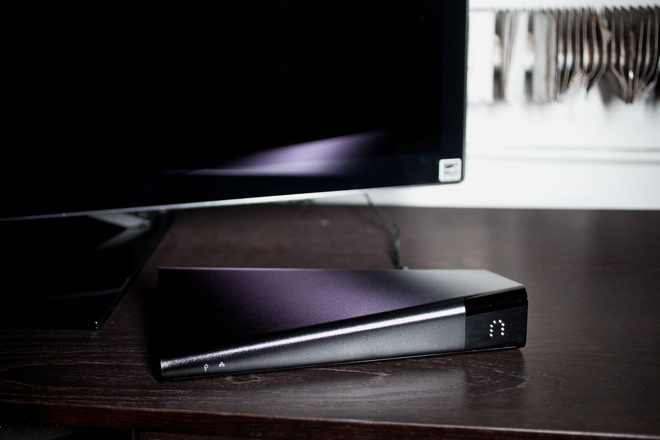 This gadget streams video from your TV or DVR to your PC, tablet or smartphone anywhere you are. You can watch your favorite TV shows when you are in the road or you just don’t have access to a TV. Almost everybody panics before having to buy a present, so remember to be calm and I hope these ideas will come in handy when you go shopping Christmas gifts for tech-lovers.